Pop star Justin Bieber is once again speaking out about Jesus, with the singer posting a photo on Instagram of a message that he recently wrote on a white board — a proclamation that encourages his fans to turn to God in their times of need. This is hardly the first time Bieber has spoken out about his Christian faith. This past summer, the singer used some of his down time to worship Jesus just weeks after abruptly canceling the remaining dates of his world tour. And just a few months earlier in June, Bieber had tears in his eyes as he delivered a powerful message about God at One Love Manchester, a star-studded event held to remember and raise funds for the victims of the May 22 terror attack that unfolded at singer Ariana Grande’s concert. 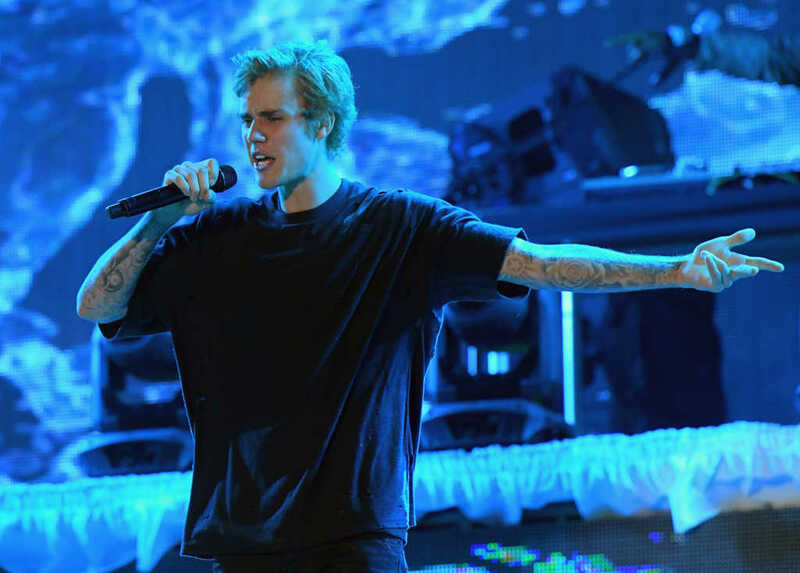 Bieber encouraged the audience to chant “love” and delivered an encouraging message about hope and holding on to one’s faith in the midst of difficulties and pain. You can read plenty more about Bieber’s faith proclamations here.